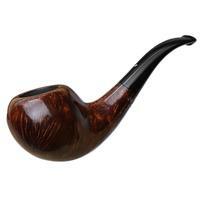 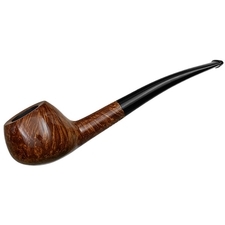 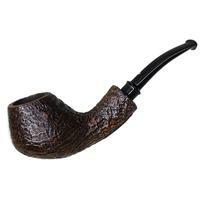 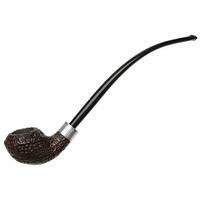 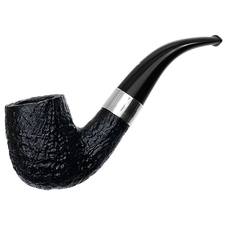 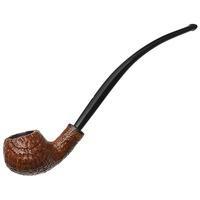 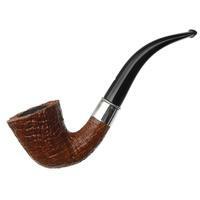 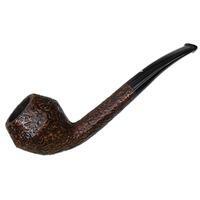 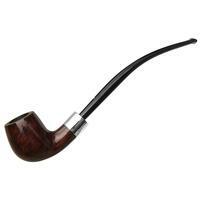 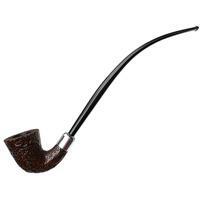 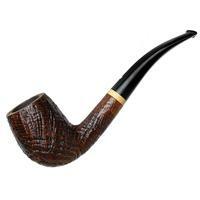 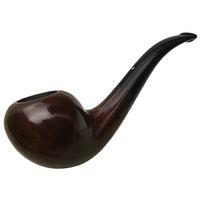 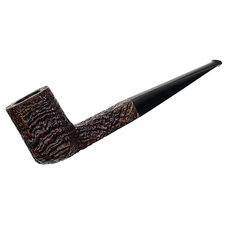 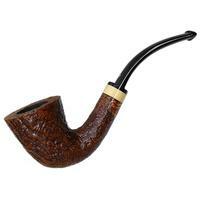 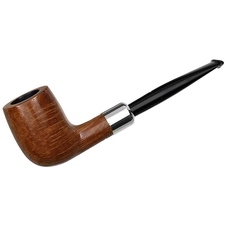 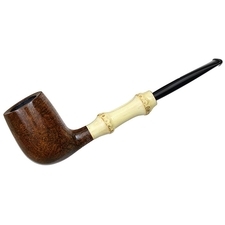 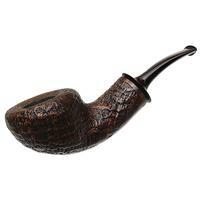 If you know Becker pipes, well, chances seem slim you wouldn't also know the name Musico. 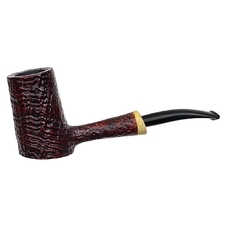 It was Giorgio Musico who, as an enthusiastic supporter of their work and as the manager of the Carmignani shop in Rome, bought up every pipe Fritz and Paolo Becker could bring him, from the time he first discovered the Beckers in 1979. 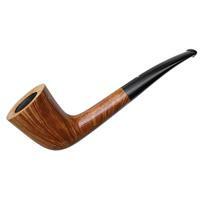 Later would come both the Becker & Musico pipe shop (a hidden gem still found today on Via di San Vincenzo in Rome) and the Becker & Musico pipe. 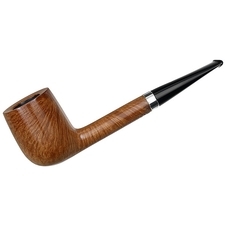 The latter was a result of collaboration between the son of Giorgio, Massimo Musico, and Paolo Becker, encouraged by Giorgio Musico's love of classic shapes. 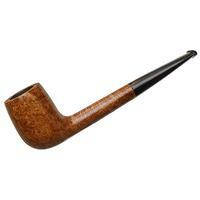 These were made in the back workshop of the Becker & Musico shop itself, which Massimo and Paolo also ran together. 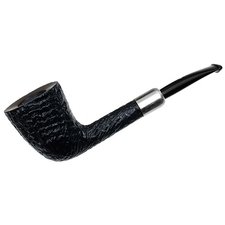 In 2002, however, Paolo turned his focus to the creation and development of Becker pipes full-time, while Massimo continued to both run the Becker & Musico shop and create Becker & Musico briars. 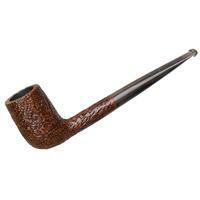 Without Paolo, production was much more limited; a solution came, however, with Foundation, the name stamped on the Musico pipes you'll find here. 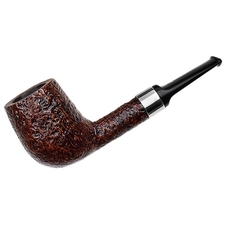 This again was created as a collaboration, but a broader one: Massimo, Giorgio, and a team of hand-picked Italian artisans (Gian Maria Gamboni was one you will surely recognize). 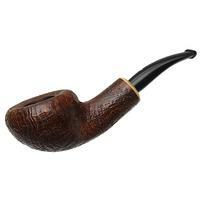 That was the beginning of Foundation by Musico.